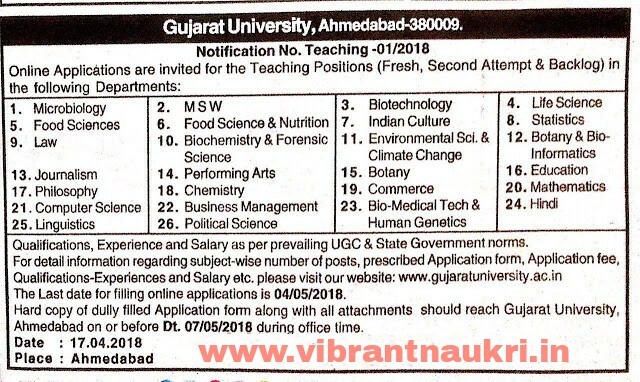 Gujarat University Recruitment 2018 | Teaching Posts: Gujarat University has published Recruitment notifications for below mentioned Posts 2018. More information please read below mentioned official notification carefully. How to Apply: Apply Online Through official Website and send their application & necessary documents to given address in the advertisement.
" 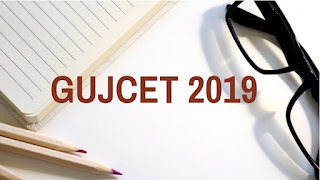 Join Us Our World's Biggest Telegram Channel (159.6K People Joined) "
Address to sent Applications: Gujarat University, Ahmedabad 380009.